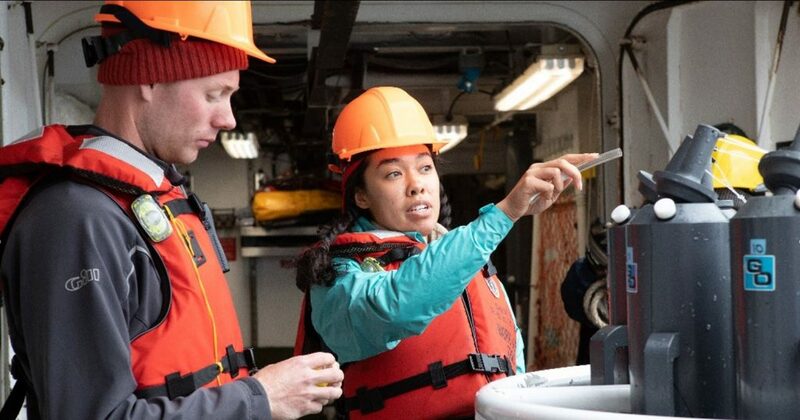 ACCESS trains ocean stewards by hosting a NOAA Teacher-at-Sea each year, providing research opportunities to graduate students and offering lab internships to recent college graduates interested in pursuing careers in marine science. 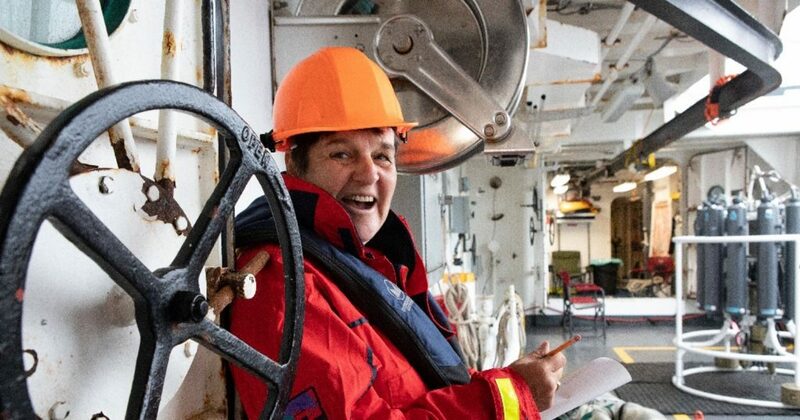 ACCESS provides education opportunities for science teachers by hosting a NOAA Teacher-at-Sea each year. For more information about Teacher-At-Sea contact Jennifer Stock, Education and Outreach Coordinator at Cordell Bank National Marine Sanctuary. Several graduate students have participated on ACCESS cruises, used ACCESS data for their thesis or dissertation, and contributed to publications on a variety of topics such as ocean currents, ocean acidification, zooplankton ecology, fish acoustics and ecological hotspots for seabirds and whales – all helping to inform sanctuary management decisions. For more information about graduate opportunities contact Dr. Jaime Jahncke, California Current Director at Point Blue Conservation Science. Recent undergraduates interested in marine science can gain laboratory skills in Point Blue’s Marine Laboratory Research Assistant internship. 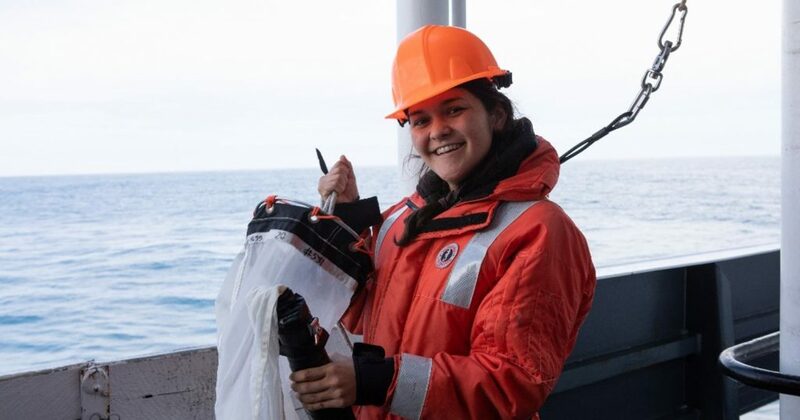 During this one-year internship, laboratory interns help collect information on euphausiids (krill) collected during ACCESS cruises in the Sanctuaries, as well as, on prey consumed by marine predators (e.g. seabirds, California sea lions). Opportunities to participate in ACCESS cruises are also available. For more information about the laboratory internship, visit Point Blue’s Careers website for announcements.